Canton, Ma., 3/13/2015—The Virginia High School League (VHSL) requires student athletes to be regular students at the school they represent, thus barring homeschooled students from participation. House Bill 1626 could change this, requiring the VHSL to change its criteria to include student who are being homeschooled and opening the door to homeschoolers. “Granting homeschooled students access to public school extracurriculars is one of the most important ways lawmakers can support homeschooled students,” said Rachel Coleman, executive director of the Coalition for Responsible Home Education. The bill passed the Virginia General Assembly in February, but Governor Terry McAuliffe has until March 29th to decide whether to sign it into law. Virginia’s House Bill 1626 is part of an ongoing trend toward increasing homeschooled students’ access to extracurriculars in their local public schools. Over half of all states provide homeschooled students some form of participation in athletics or other extracurriculars through their local public schools, and that number is growing. Many states also allow homeschooled students to take individual courses at their local public schools. In fact, in 2007, the most recent year for which we have data, 16% of homeschooled students were enrolled in school part time. “Cooperation between homeschoolers and local school districts benefits homeschooled students and creates a positive relationship between schools and families,” said Coleman. 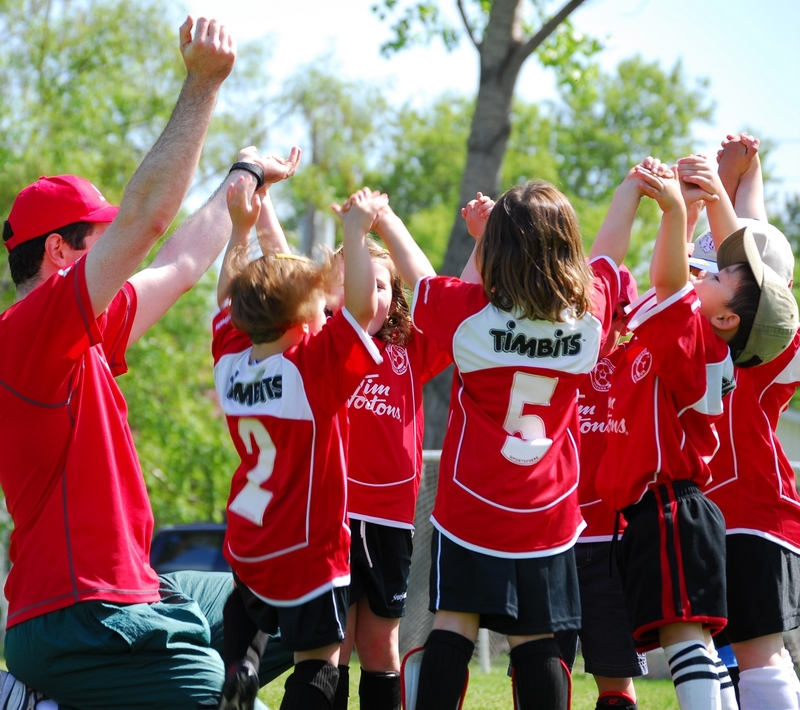 While there are often a variety of community athletic leagues available to younger children, these options tend to narrow as children grow older, forcing parents to choose between homeschooling and athletic participation. “Discriminating against homeschooled children based on the educational choices their parents make for them is detrimental to these children’s development and prevents them from accessing the same opportunities as their peers,” said Coleman. “Children of all educational backgrounds should be able to play together.” We thus urge Governor Terry McAuliffe to sign Virginia House Bill 1626 into law.